Developing research affiliations and managing the international research network, Coordinating Center affiliations of funding sources and budgeting, Developing and implementing grants and contracts with industry leaders, Positioning the Center as a transitional metabolic research hub that serves the mission of the School of Medicine at the University of Virginia ,expanding business relationships with medical device, pharmaceutical companies, healthcare providers and payers, with a goal of expanding diabetes research and clinical connections on a world wide basis. 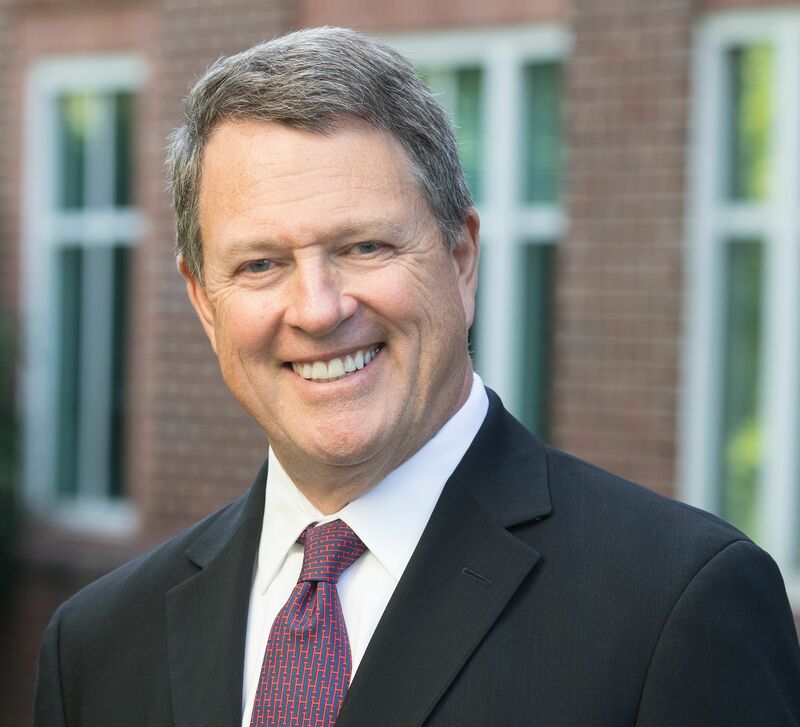 Mr. Mitchell brings 25 years of demonstrated performance in business development, operations and financial management in the medical device and healthcare fields, including with a world-class academic diabetes center. He has an expertise in diabetes technology development and business strategy with public and private companies and in healthcare (Not-for-Profit) environments. Prior to joining the Center, Mr. Mitchell was a senior healthcare consultant and advisor with several domestic and international healthcare companies, including through PwC Healthcare Consulting Group. Prior to that he was VP of Technology Innovation at Joslin Diabetes Center and a co-founder of the Joslin Institute for Technology Translation. Before Mr. Mitchell’s tenure with Joslin, he was COO, CFO and Director of Echo Therapeutics, Inc., a diabetes medical device public company, CEO, CFO and Director of Sontra Medical Company, a diabetes medical device public company and Boston Medical Technologies, a diabetes medical device private company. Mr. Mitchell is a graduate of Northeastern University in Boston Massachusetts with a BSBA in Finance and Accounting. Also, he is a Certified Public Accountant with memberships with the American Institute of Certified Public Accountants and the Massachusetts Society of Certified Public Accountants.